Bowmakers Perfume by D.S. 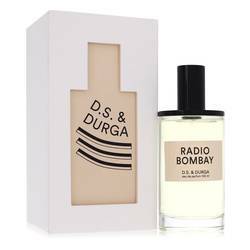 & Durga, Bowmakers is a woody fragrance for women that was released by D.S & Durga in 2013 . This fragrance was inspired by the craftsmen in the Massachusetts Bay Colony who built violins and bows in the towns of the Pioneer Valley. 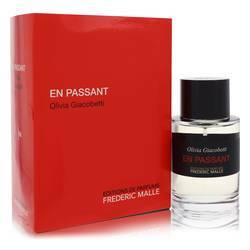 This perfume contains aromas similar to those in the shops, with notes representing burled maple shavings, old growth mahogany, amber pine rosin, aged walnut, leather, and other unique woody scents. D.S. 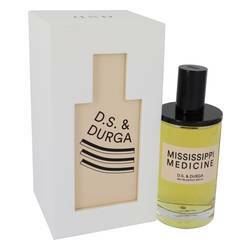 & Durga is a niche perfume house Read More Read More that was founded in New York City in 2007. Its founders were musician David Seth Moltz, represented by the D.S. 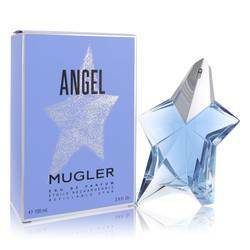 in the name of the company, and architect Kavi Moltz, represented in the company’s name as Durga. The founders of the perfume house collect floral and herb essences from all throughout the world and use them to craft perfumes. 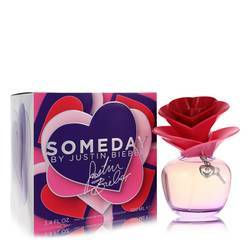 These fragrances are made by the original founds in collaboration with David Moltz and Rayda Vega. All products are original, authentic name brands. We do not sell knockoffs or imitations.